For me, Sleepwear is very important to me. It must be very comfortable and softy because i am the person who difficult to fall asleep, i need everything is comfort to me so i can sleep well. 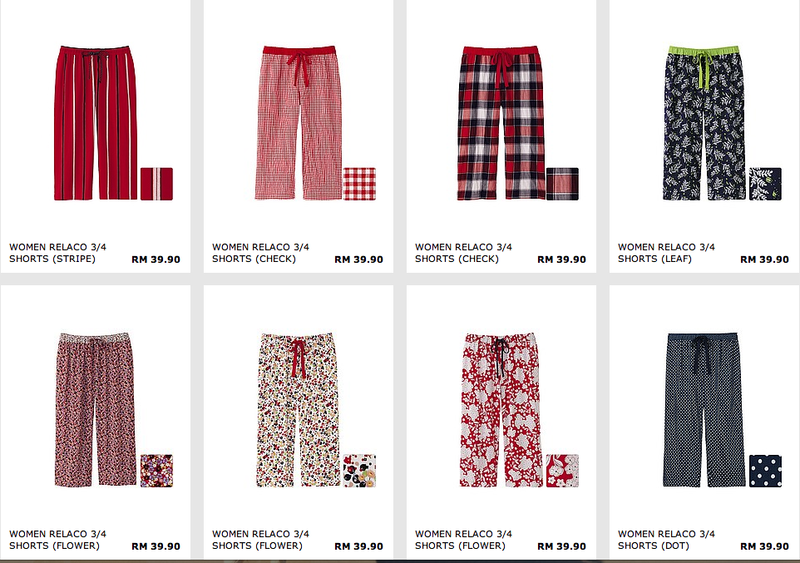 When Uniqlo came in Malaysia, I was crazy to buying their sleepwear because it is really very comfortable. I almost bought all of their design, lounge bottom sleepwear, dress sleepwear etc. 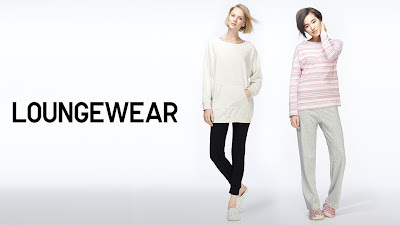 A tips for you if you are sleeping in Air-con room too, you have to take attention on their sleepwear when in their winter collection which is Oct until Dec. They will using different fabric/material and it is superb comfort! Now is Spring collection so it is colorful season! Variety of choices . 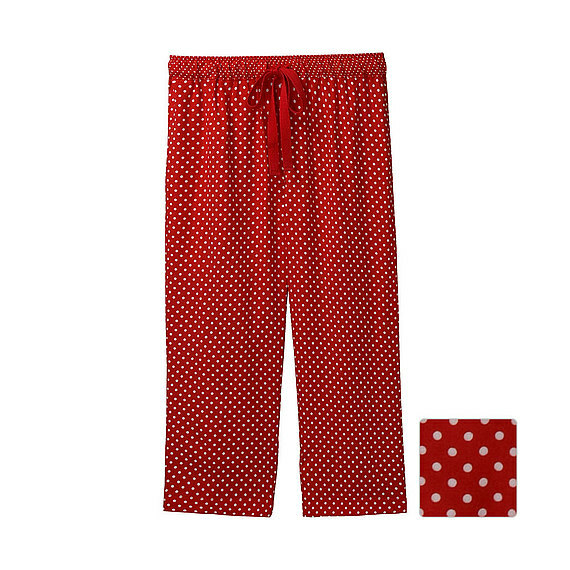 I was bought their 3/4 red polka dots bottom sleepwear , it is very very soft ! Very suitable for us who are staying in Malaysia and now suffering in hot weather. Go take a look and grab one for yourself. Sometimes it is not expensive but it worth to have it.